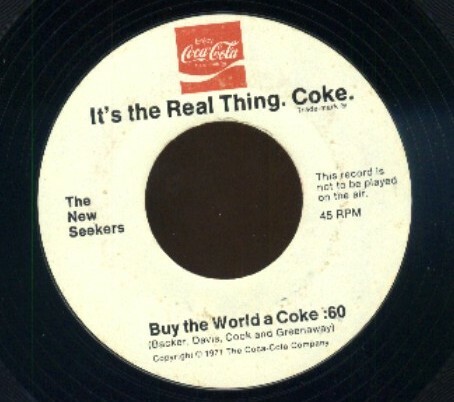 The New Seekers sing "I'd like to buy the World a COKE" TV commercial music -clean VG(+)..click for MORE details.. 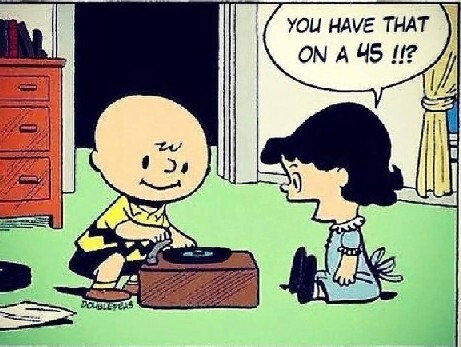 Released in 1971 and used as a promo for TV & radio commercials. 1. "I'd like to buy the world a COKE"